Located close to the main pools and the Clubhouse which features a great fitness center and large lap pool for owners and guests. Short, two block walk to 5 star hotel, three restaurants, Coffee shop with Starbucks coffee and great pastry. Mall with shops like Brighton, Tommy Bahama's and more. All 12 pools are heated and have spas with them. Dressing room and showers with most of them. 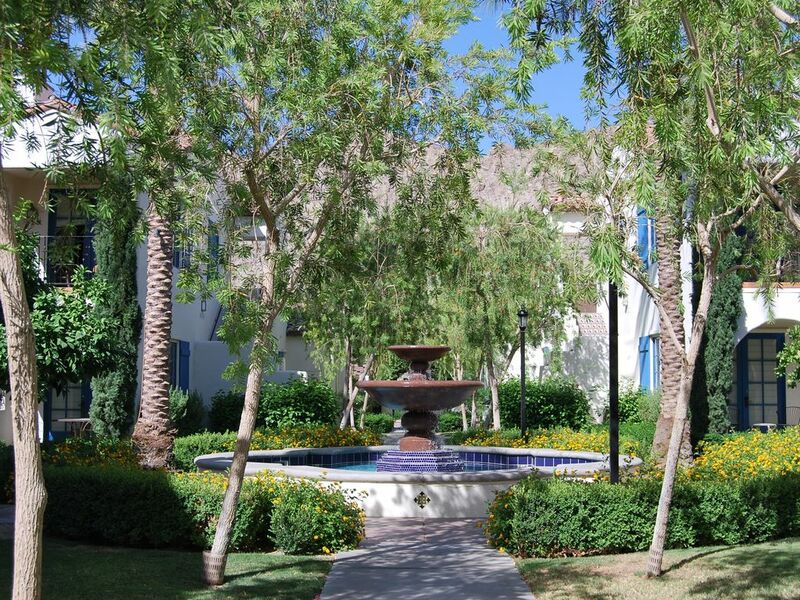 Keywords: Legacy Villas, This upper, two bedroom close to the main pool and clubhouse with fitness center. We bought because the development was built in 2005, high end product and close to everything. 12 saltwater pools, 11 salt water spas, fitness center, guarded entrance gate, coffee shop and close to a small shopping mall. My friends and I loved our rental - it was well stocked, spacious, and comfortable. The pool was also great. I would come back! One of the smaller 3 bedrooms but very nice. Great property managers - appreciated that they met us on check-in. Maintained to a high level of care. Excellent location. The owners want to make sure you have an awsome stay. I will be a repeat, very satisfied visitor. I wish I could rate higher than 5 stars!!!!! Great weather, problem with TV's, condo a bit dark but great location. This rental was beautiful. Nice furnishings and great decor. It's very close to the main pool and clubhouse. It has everything you need when your away from home. The management company was great. They meet you at the property and make sure you know how everything works, they provide you with all of the information for the Legacy Villas community and are extremely professional. I made the reservation online and had no problems. Everyone was so nice, from the time I made the reservation, to checking in and checking out. I would recommend Legacy Villas, this unit, and this management company to all of my friends and family.